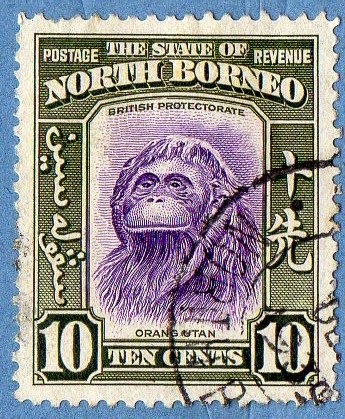 We need to know that the British North Borneo Company , ruled over the state from 1881 to 1946, when it becomes a British Colony ...Then the state of North Borneo joins with Singapore and other territories to form the Federation of Malaysia in 1963..
the usual 'Tropical' Topics appear also here in North Borneo, with lots of Fauna and Flora.. 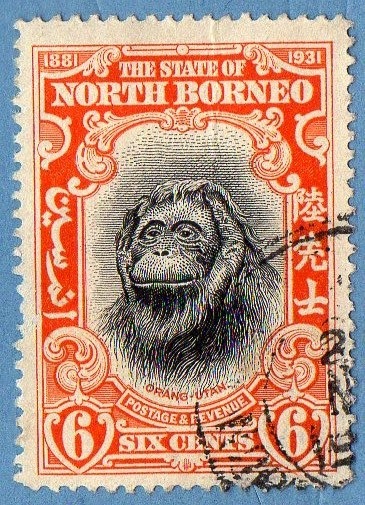 In these early series from North Borneo ,we must always look if the stamp have English and Indigenous language labels or just English labels .. it is important, because some of these designs are repeated in just one or two languages.. 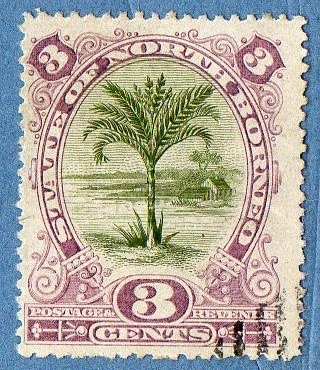 I like very much this great diversity in the frames used in these stamps.. they are all different in most of the series...It is a fact that most of these stamps are designed and printed by Waterlow and Sons..But it is also a fact that the final result is a Great number of Beautiful stamps..!! 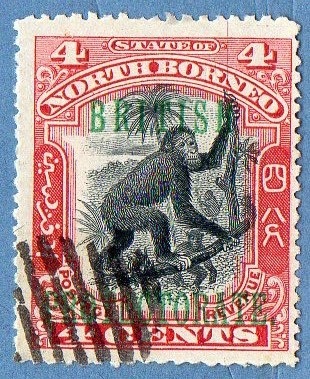 the 1st stamp show us a Malaysian Tapir , the 2nd the traveller's Palm and the 3rd a General Assembly of the Company with the presence of the Sultan..
A very nice group of Spain's new entries to the collection... mainly from 30's and 50's..
now, stamps from a beautiful series from 1936..
[Left] Great stamp from King Alfonso XIII.. 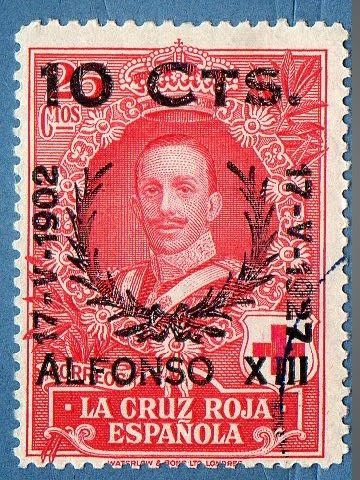 The original stamp is from a Red Cross series of 1926 ; The stamps were then Overprinted, celebrating the 25th Anniversary of the Enthronement of the King.. Then the stamp was Surcharged with 10cts..
there are 6 different overprints, for the various designs.. Here we have some additions to both issues of "Juan De La Cierva" series.. 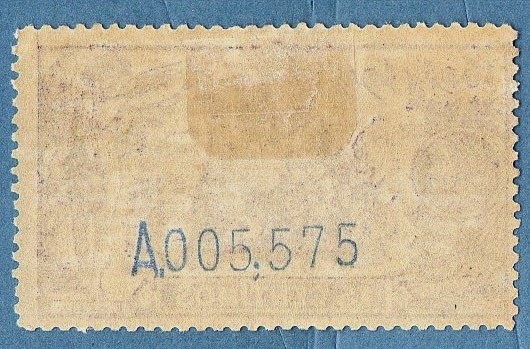 If you search above the currency label, you will find again the mark of Sanchez Toda.. 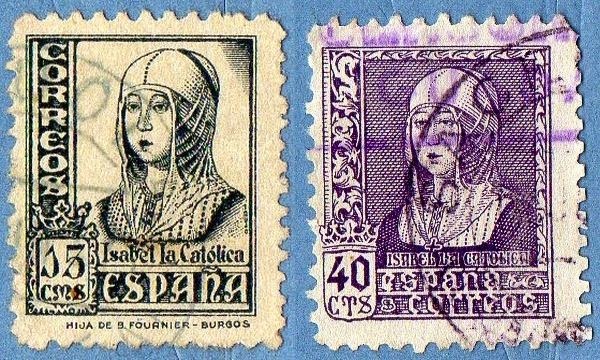 In the end of this post , I have some few stamps about an activity that has been generating Passion for some centuries in Spain ( and in Portugal , as well..!) .. In recent times not only is a point of discussion and division but also a reminder of the difficulty to change tradition..!.